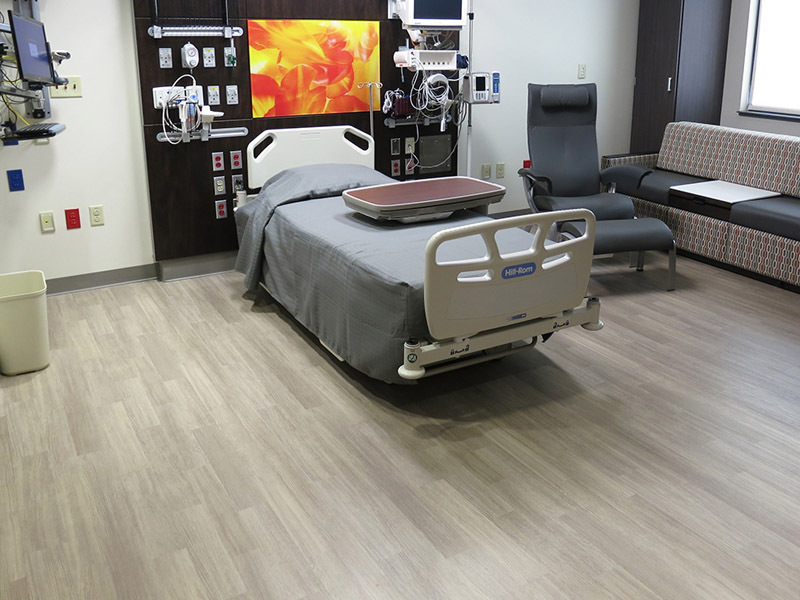 Premier's marbled flooring manufactured with "Multi-Layer Technology", ideally suitable for areas where high traction and long wear ability are required. 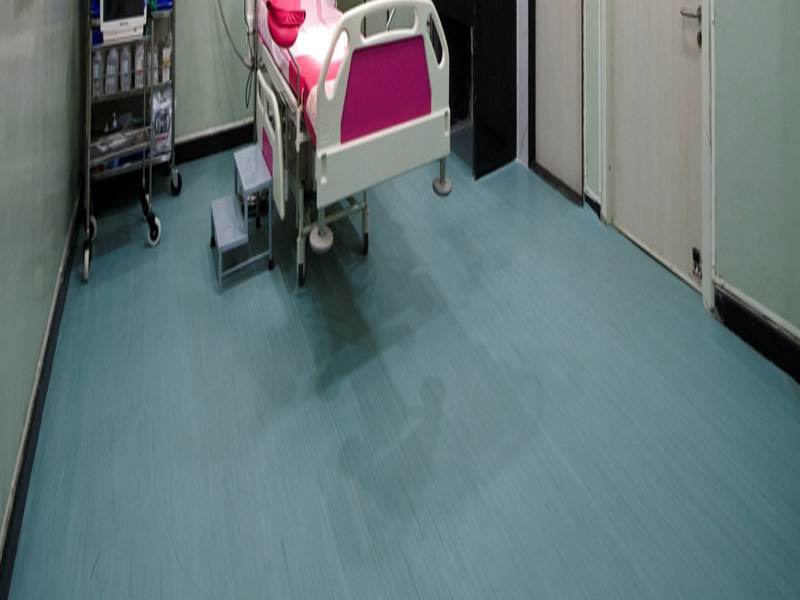 Marbled PVC Hospital and health care flooring is also used as "contract flooring". 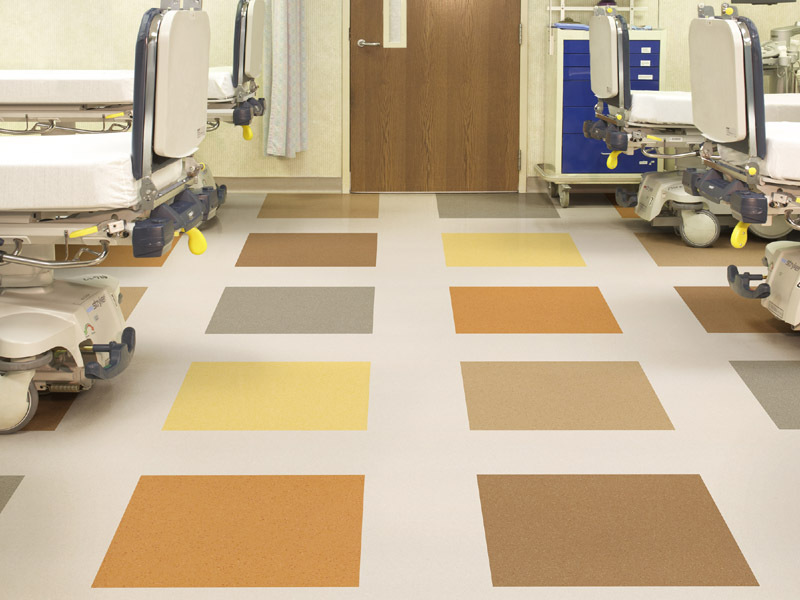 Heavy Duty marbled patterns and Hardwearing Vinyl Floor covering. 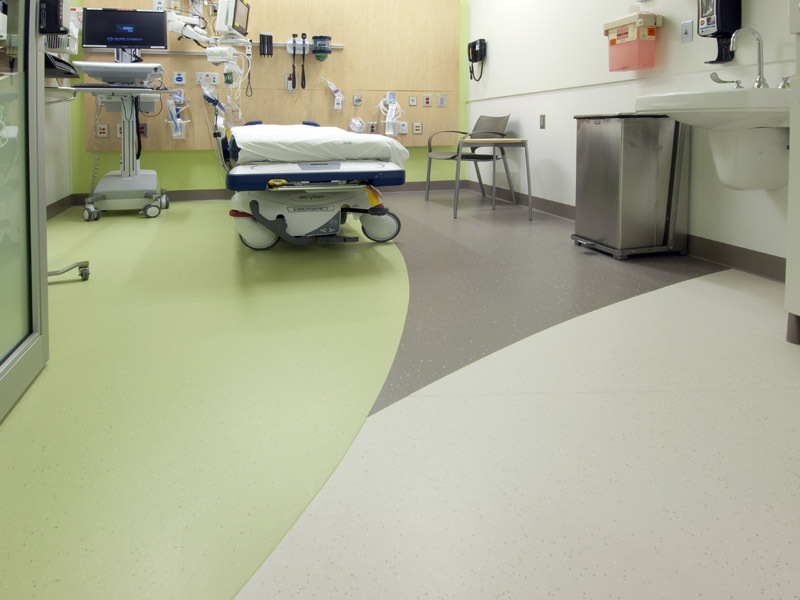 PUR coating (optional) for easy and low cost maintenance. Matches special requirement like extra heavy duty traffic application, special colors, thicknesses, sizes and widths. 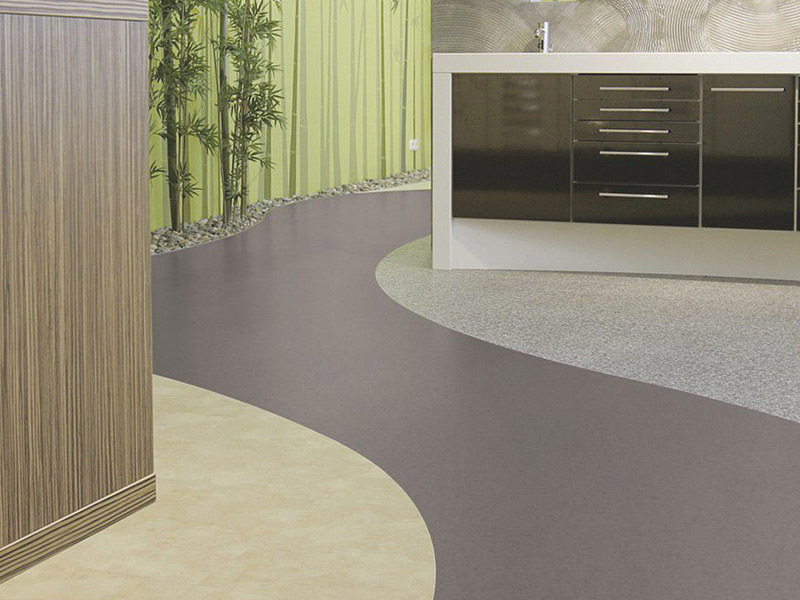 TILE SIZE : 305 mm X 305 mm pack size. Std.100 PCs/box or as per order. 610mm X 610mm pack size. Std.25 PCs/box or as per order. ROLL SIZE:15/20 meters or as per order. Standard length per roll 20 Mtrs.